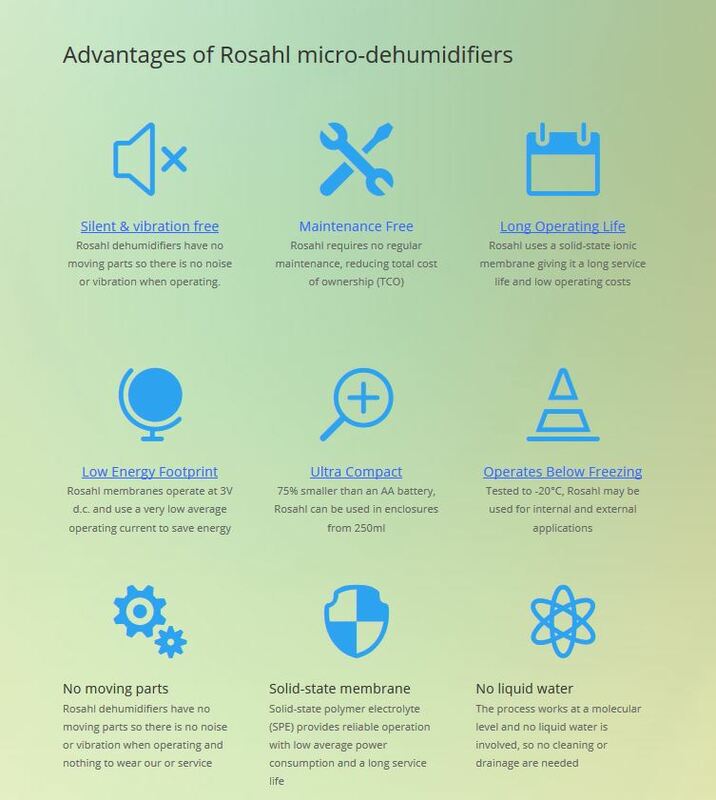 Westside international has released new dxf CAD files released for Rosahl solid-state micro dehumidifiers. The dxf files can be downloaded from the Documentation section of the Rosahl website. PDF drawings are also available for reference. 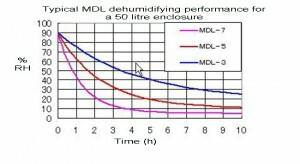 Membrane dehumidifiers are becoming increasingly popular as there is no liquid water involved in the moisture removal process, It is silent and has no moving parts making it suitable for use with sensitive opto-electronics and similar devices from moisture damage. This also includes LED lighting systems, lasers, piezoelectric devices.